8 Week FAT LOSS Bootcamp start date is Wednesday, May 1st! 3 days a week for 8 weeks = 24 1 hour classes = $200 plus HST ( special price!) BUY NOW! We Have an Updated Schedule Posted for 2019! 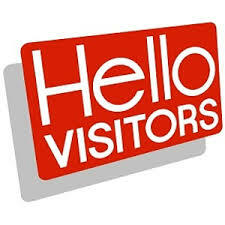 Check out our visitor page for special rates and information. Our first running WOD of the season!